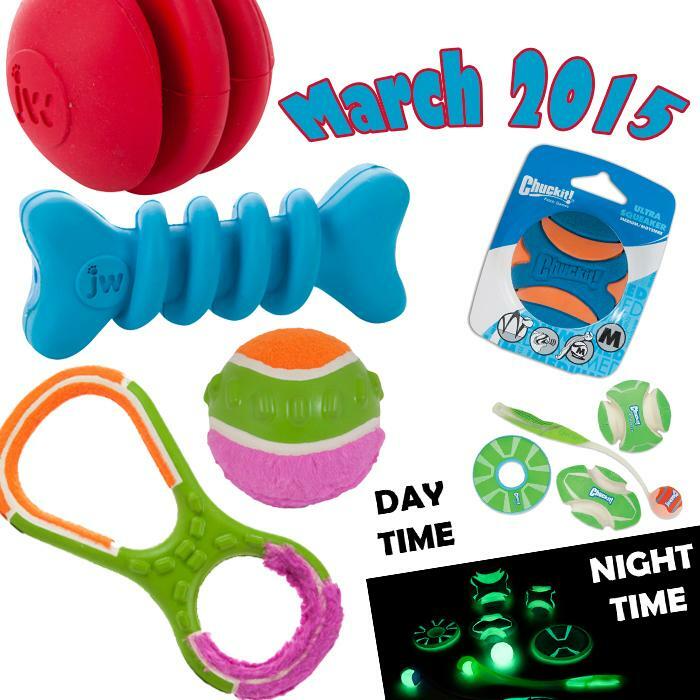 March News 2015 - News - Prestige Pet Products Pty. Ltd.
Loads of exciting new products feature in our March Newsletter! The new Glow Range from Chuckit! haven't quite made it here yet but keep an eye on the banners and Facebook to stay in the loop and be the first to know when they arrive! Click Here to view the full newsletter now!